Fill out our simple form and get quotes from local traditional pole marquee suppliers. 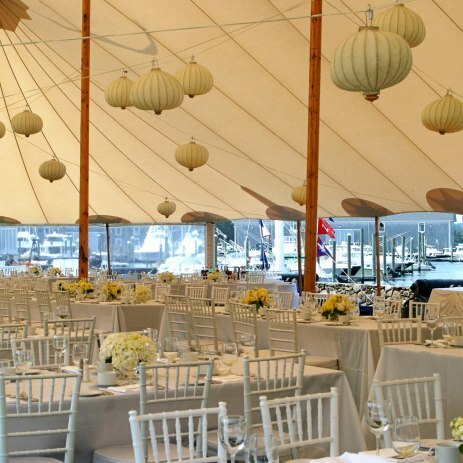 Traditional pole marquees bring a classic look and a design largely unchanged for hundreds of years. Most suppliers combine this traditional style with some modern materials and fabrics to make sure your guests are protected from any nasty weather. Wedding pole marquees are a popular choice as they are both elegant and functional and the elevated roof gives a feeling of spaciousness. As well as weddings, pole marquee hire is also a great choice for village fairs, charity events and private parties. If you’d like to learn more about traditional pole marquees and hear from suppliers in your area, simply submit a request form. With a range of gorgeous, traditional pole marquees we can create an elegant, magical setting for any event. What will you be using the traditional pole marquee for? Traditional pole marquees, using classic wooden poles, offer a stylish and distinctive outdoor shelter for your event and come in a range of sizes. Many of our suppliers will also be able to offer you additional marquees that can be attached to the main tent, creating separate areas for catering, dancing or a reception. Additionally, most suppliers will be able to provide everything you need to style out your traditional pole marquee, such as furniture, lighting and power supplies. Make sure you include any specific requirements in your request form. To hear from suppliers in your area, just submit a request form.